This year’s WEC (World Economic Conference) is time to address the beginning of the most important event perhaps in our lifetime that stands on the event horizon to begin in 2018. We have nearly reached our second target on the Dow Jones Industrial Index – 23,000. They laughed at our forecast back in 2011 that the Dow would make new highs. As many people have noticed, if the mainstream media believed our forecast would be true back then, they would have naturally did a follow-up asking why we were right. Since 99% of the world was bearish, they thought our forecast was a joke and impossible. Nevertheless, that is a very GOOD thing. I grant very few interviews because clients generally do not want to see our forecasts all over the front pages of mainstream media. That will never happen because they have their stable of people they promote and they are looking for people who like to call themselves a guru or prophet. If you have to call yourself that, it proves you are just selling hype to the next sucker. So no worries. The major mainstream media will NEVER report what we do. It goes against the grain. We have been warning that we are nearing a Phase Transition lift-off. This year’s WEC will focus on what is about to unfold and how to trade this one – because it will be by no means a walk in the park. We are preparing a special report for those who attended Hong Kong & those attending Orlando – HOW TO TRADE A VERTICAL MARKET. You are going to need this one. We have been moving ever closer to this major event of a Sovereign Debt Crisis which begins next year with the start of the Monetary Crisis Cycle. Governments are clueless as to what is about to unfold. The same is true about 99% of all analysts. Why? 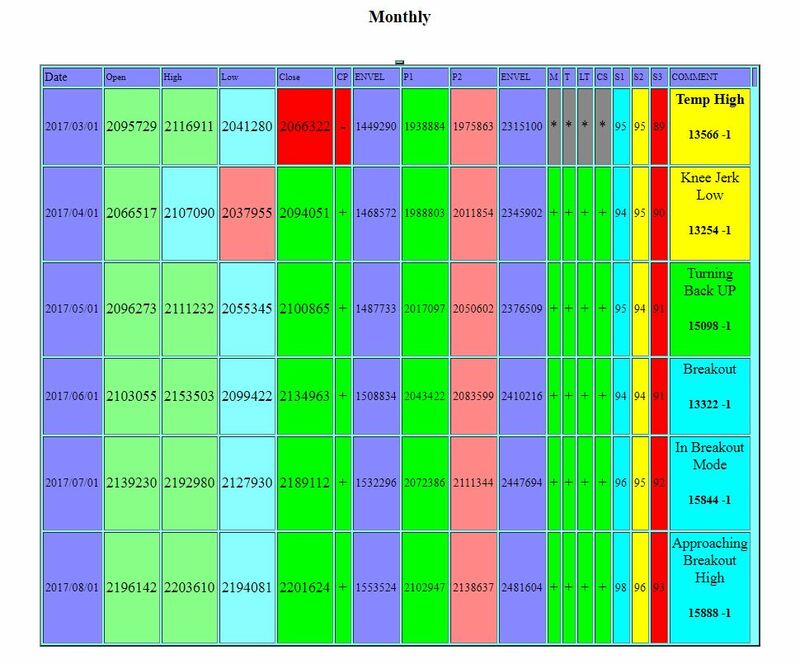 You cannot make such forecasts without extremely long databases. You have to see how everything comes together to make these major events in history unfold. That is why most models have at best been back-tested to only 1971. 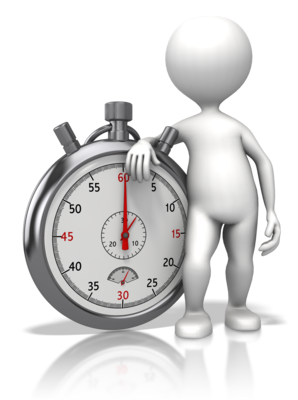 Within the course of history, that is like looking at the last 10 days in the Dow and basing a model only on that slice of time. The obvious conclusion of such a model is the Dow only goes up. Historically, the majority MUST be wrong for that is the fuel behind the economy and the business cycle. Consequently, the booms and busts cannot be eliminated by government for they react and never prevent anything since they do not understand that they are ALWAYS, and without exception, the primary cause in making the worst economic disasters throughout history. Government will also ALWAYS bite the hand that has feeds it because the object is simply to control the people never properly run the economy for the benefit of all. It historically has ALWAYS come down to a confrontation between the government and the people. Throughout history, there has never been one benevolent government that has EVER surrendered power willingly for the good of the country. That has NEVER happened even once. Power has always had to be ripped from their grasp either by the people, an internal coup, or some foreign invader. 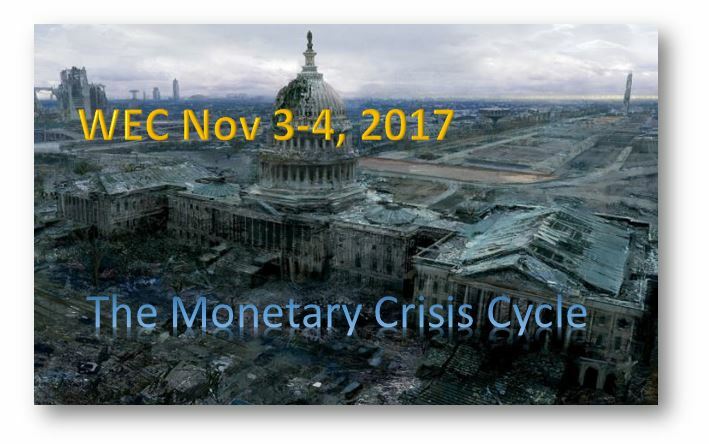 This year’s WEC will focus on the Monetary Crisis Cycle, for now the clock will begin ticking. We have reached almost 23,000 on the Dow – our second target. Will we now reach the third 38,000-42,000 before this is all over?